Now What for the World’s Business Schools? ¿Y Ahora Qué para Las Escuelas de Negocios del Mundo? 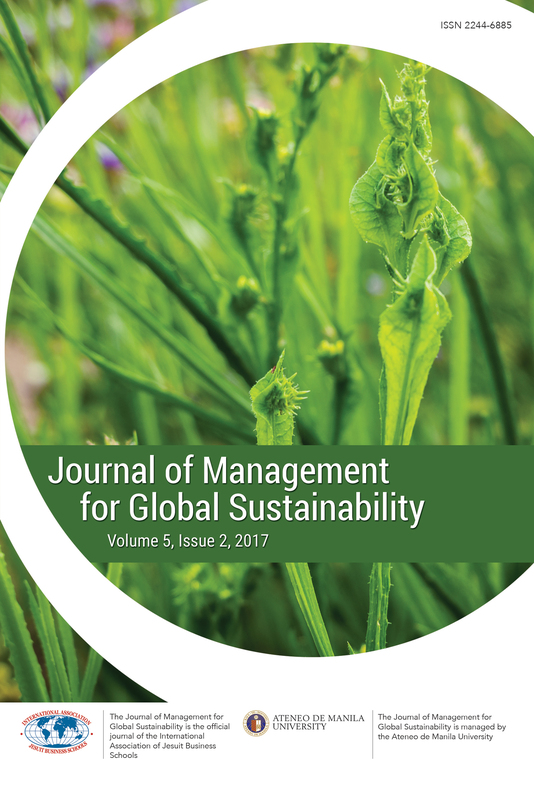 Sustainability Vision and Practice: The Apparent Gap Between Corporate Leaders’ Pronouncements and the Perceptions of Polish and U.S. MBA Students from Three Universities.